The ending of Stolen Songbird left me breathless and gripping onto the edge of my seat. I didn’t want that book to end and to end on such a note left me with a severe book hangover. The world that was created in such beautiful prose had me hungering for more of it.Gladly, I chose this for a buddy read with my dear friend. 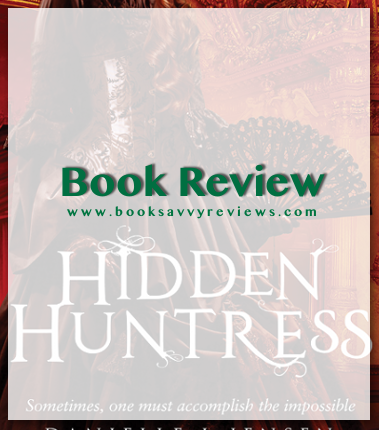 When I picked up Hidden Huntress I felt the divide right away, Cecile and Tristan separated left me feeling quite separated as well. On one-half I enjoyed it because it would allow me to see the development of said characters rather easily, on the other half I discovered I preferred Tristan’s narrative far more and would lament the loss of his voice when it would switch to Cecile. The events in Trianon didn’t keep my attention and it constantly felt as though we were treading water with Cecile, one bright blip was the fact Christophe developed quite a presence in this book and I found myself giggling over him. Trollus kept my interest just as the other book and while Tristan’s narrative took place there I reveled in that. However, the ending of this book left in another gut-wrenching cliffhanger, I don’t have a good feeling about the next book – but here is to hoping! 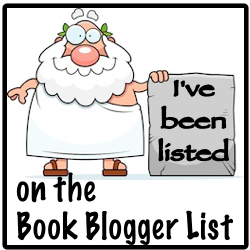 What was the last book that wow’d you? Share below.